Happy Easter one and all. I hope you are enjoying the extended weekend by spending it with friends and family, eating many chocolate eggs and indulging in one or two hot cross buns whilst managing to avoid the hideous weather that seems to have descended on us. 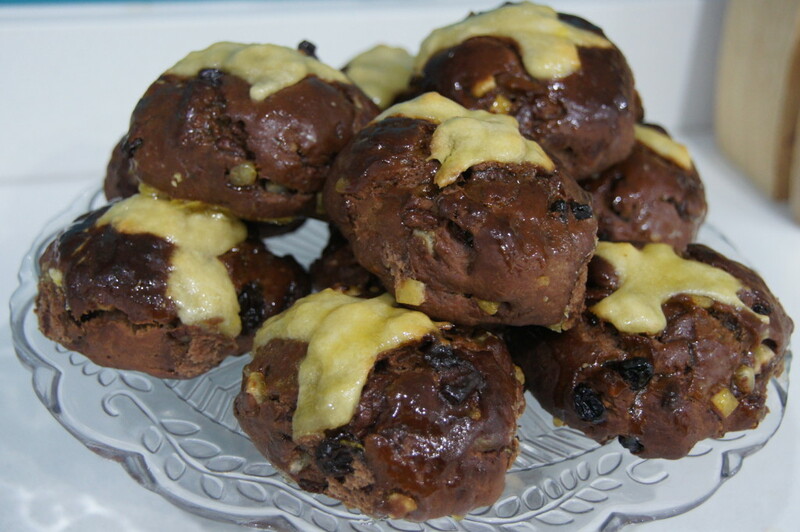 I’d never made hot cross buns before making these. In my eyes no-one can beat my Dad’s so I was a little nervous giving these a go. I’d seen this Delicious Magazine recipe last year and saved it to my Easter Pinterest board. Last weekend, I decided I fancied doing a little Easter inspired baking and decided to give them a go. 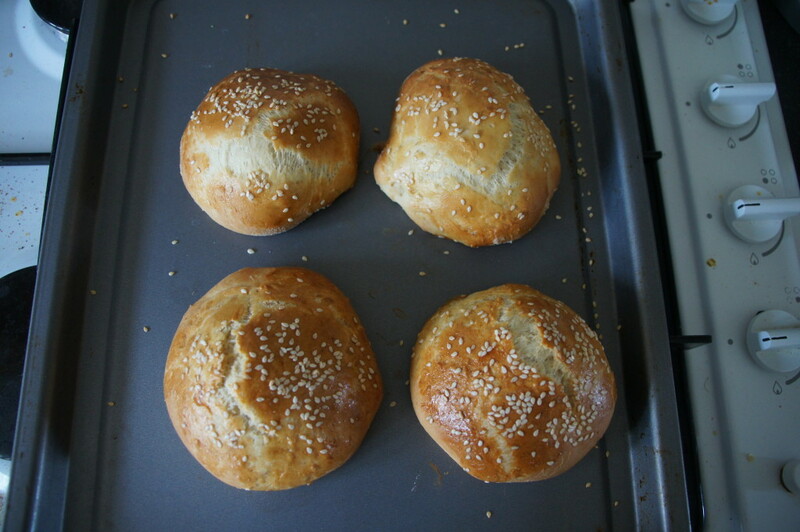 If brioche buns were a challenge on The Great British Bake Off I would have ended up in tears! I decided to give them a go yesterday to accompany our pulled pork for dinner. Last year, there was a recipe for them in Good Food magazine which I saw, so I decided to dig it out. How hard can they be? Why buy them when I can make them myself? I thought to myself. 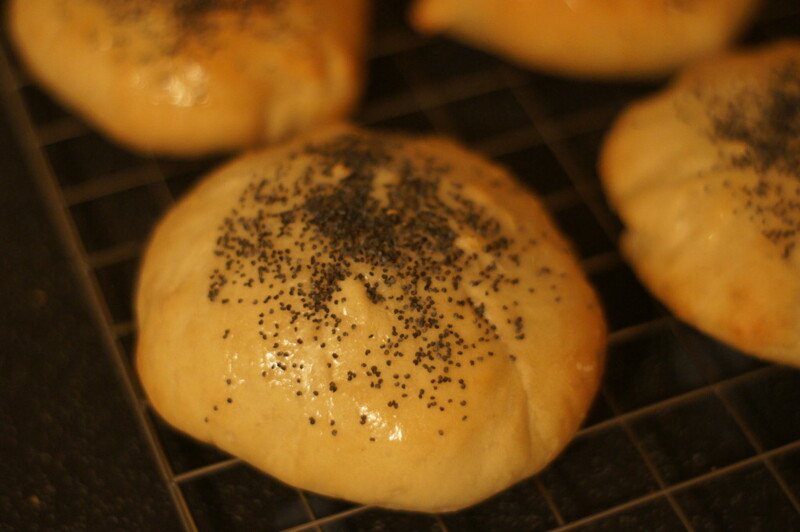 It turns out that me and brioche dough aren’t really the best of friends! I eventually came to the end of my stash of rolls in the freezer this week. 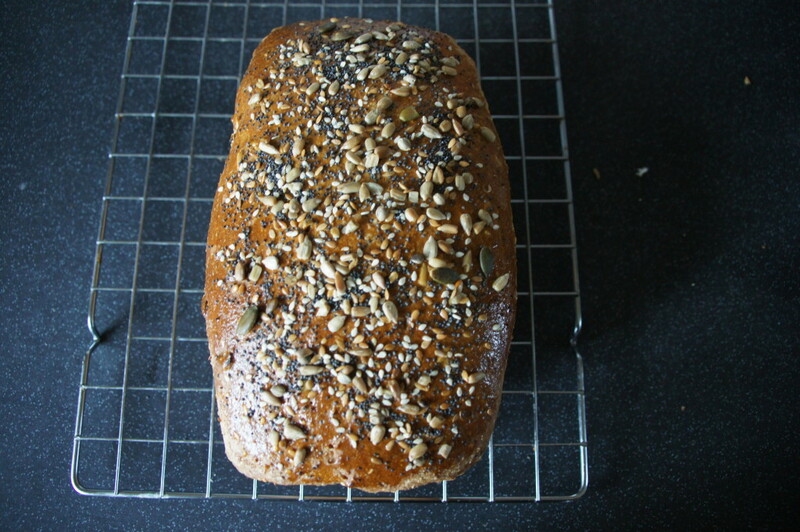 I saw this recipe by Holly Bell a few weeks ago and liked the idea of baking something with rye and spelt flour so decided to give it a go. 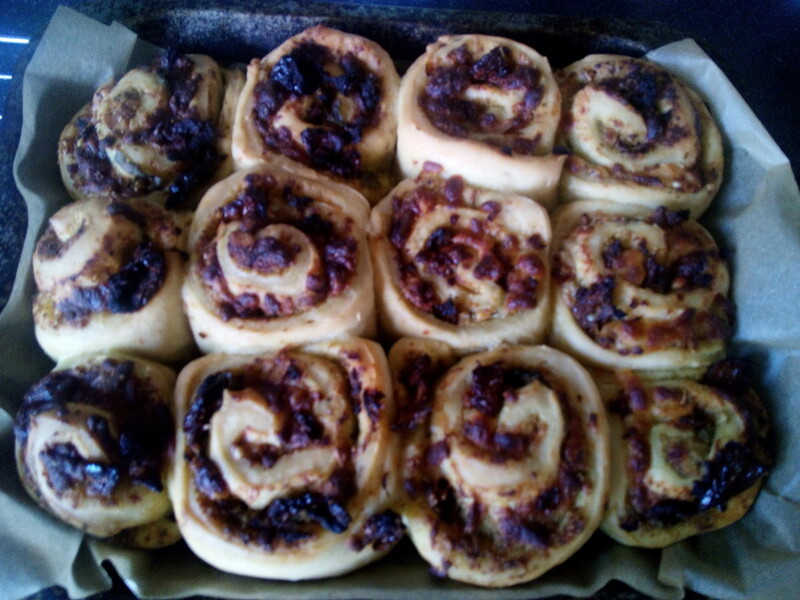 I am continuing in my mission to make my own rolls to take work to for my lunch. These ended up looking nothing like they were meant to but actually tasted nice and had a good texture. They even got the Mr Birdie seal of approval (a rare compliment indeed!) This is a Tesco recipe that I found online. As I’ve said mine in no-way looked like they were meant to. They should of had a cross marked on the top of them but when I tried cutting them before they went in the oven I found there was no way this was going to happen! 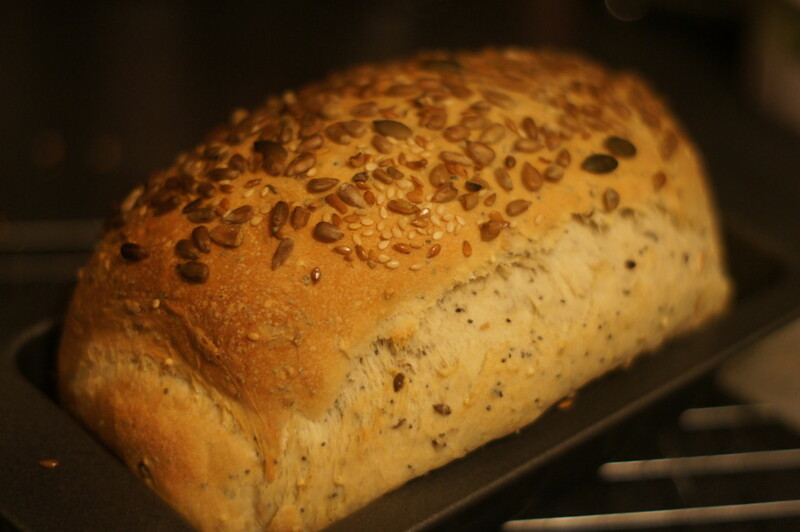 Following on from my poppy and sunflower seeded rolls I made a few weeks ago, it was time to try something new. 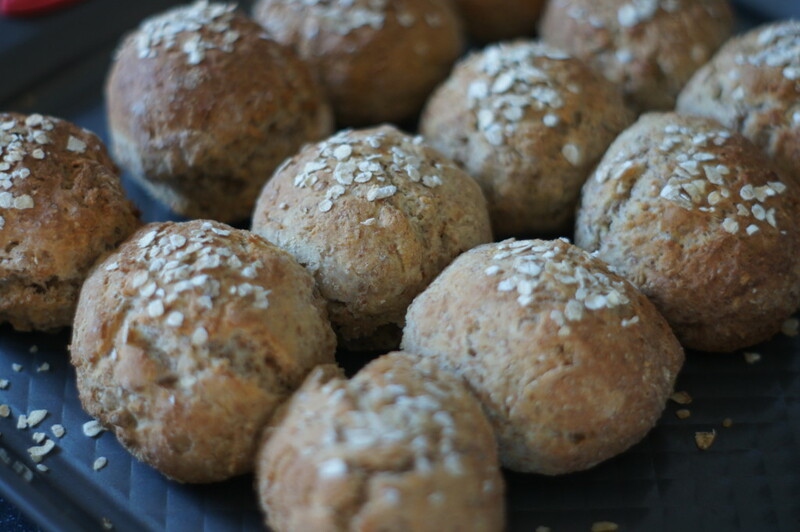 These are based on a basic granary dough recipe from the BBC Good Food website. 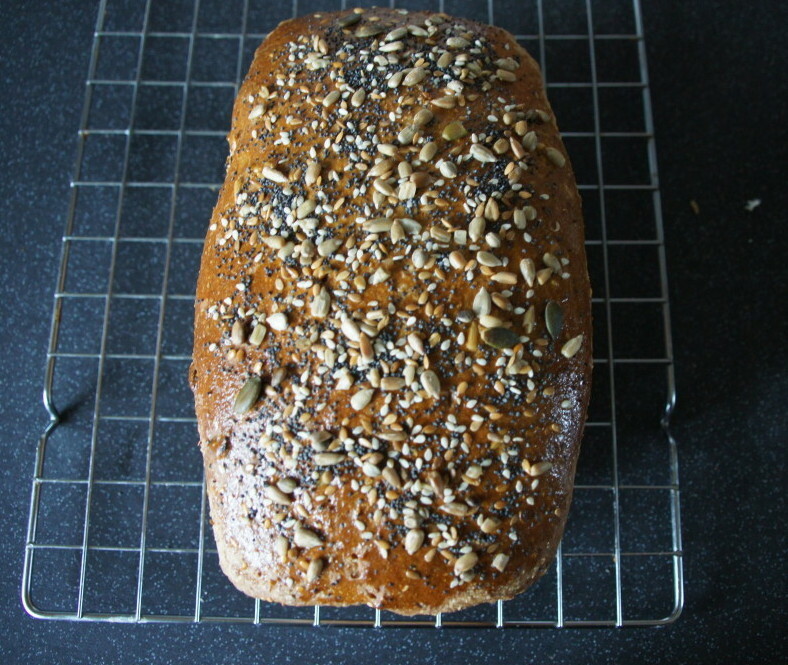 I didn’t have any malted granary flour so swapped it for some seeded flour. This dough will just as easily make a loaf. 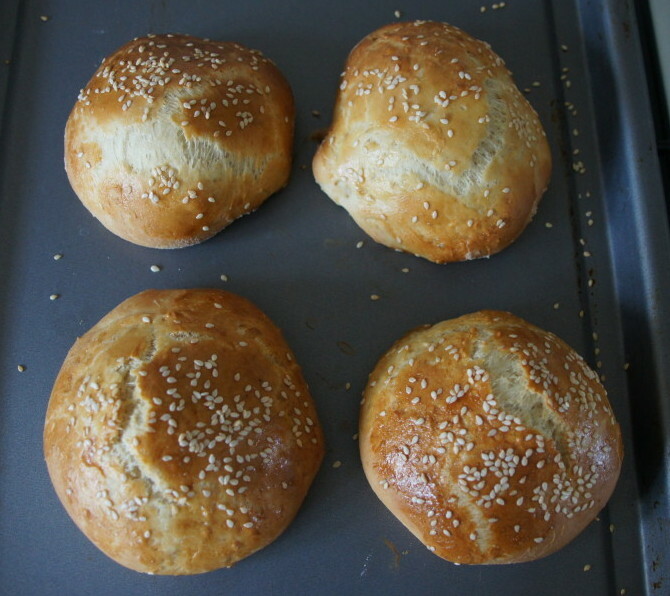 I made 11 small rolls from the dough. I’m not really a fan of sandwiches so in the autumn and winter I like to take soup and a bread roll to work for my lunch. 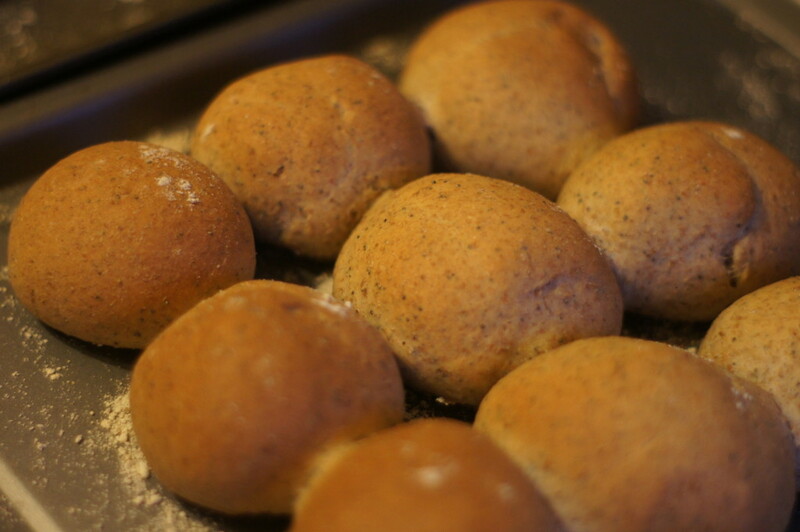 I used to buy part-baked rolls which I’d bake every morning so I’d have a fresh roll at lunch time. 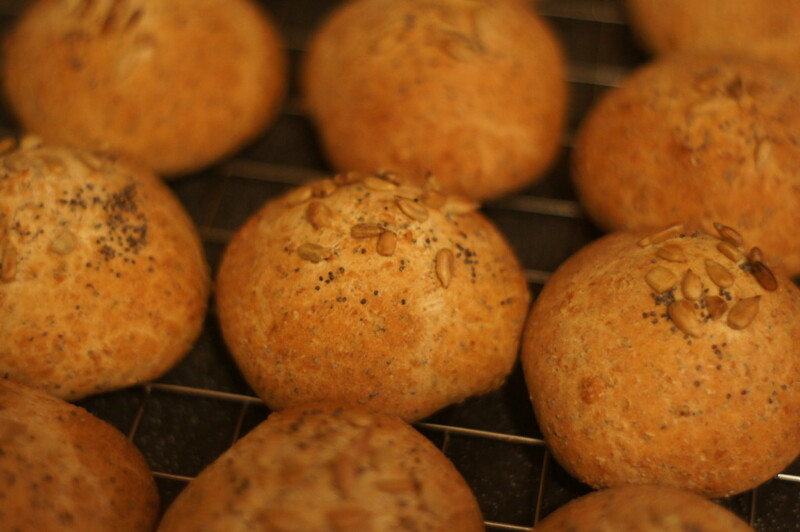 As I’ve become a little bit more confident in making bread, I decided I would give making some of my own rolls a go. 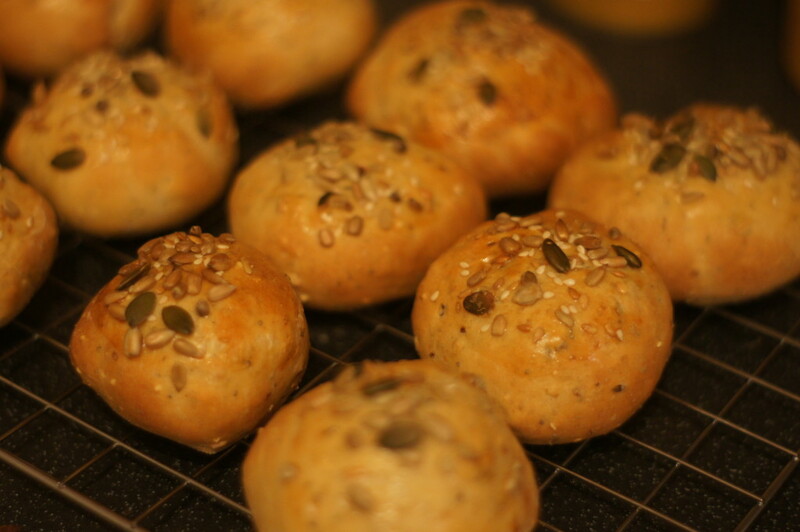 After doing a little bit of research I found this recipe for poppy and sunflower seeded rolls on the Baking Mad website. I was quite pleased with how they turned out although I found their texture a little dense which could either be down to the recipe or my baking!